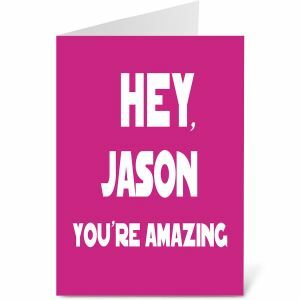 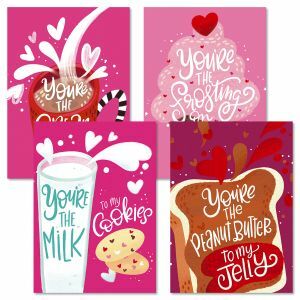 Valentine's Day cards for friends and family you'll love! 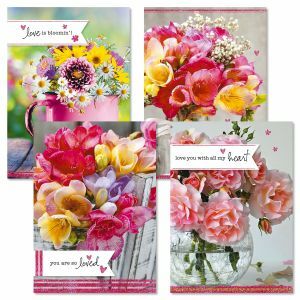 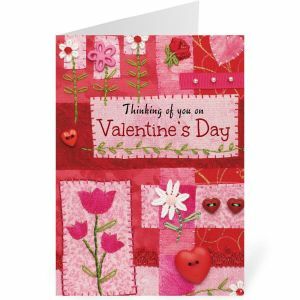 Let your friends and family know how much you love them with a Valentine Card from Current. 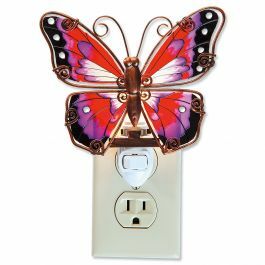 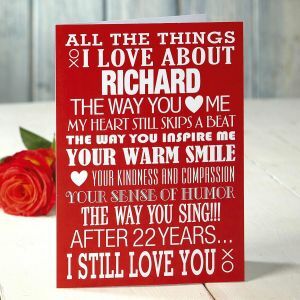 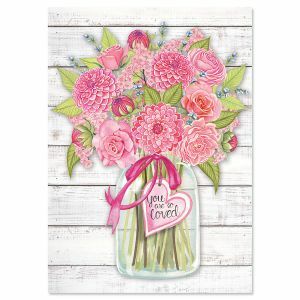 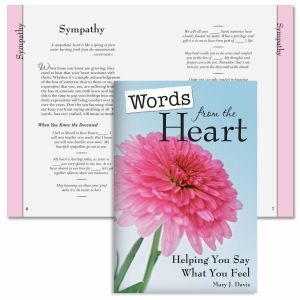 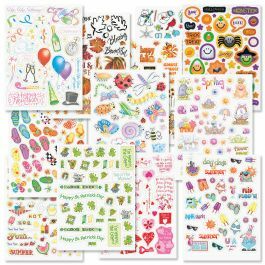 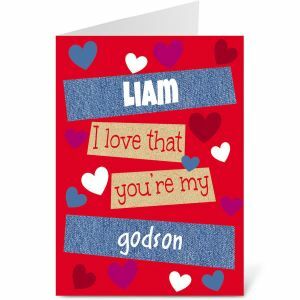 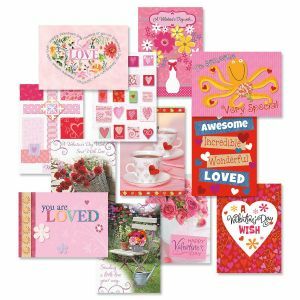 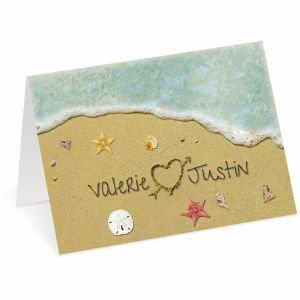 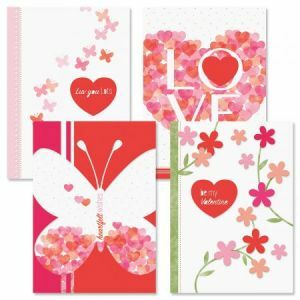 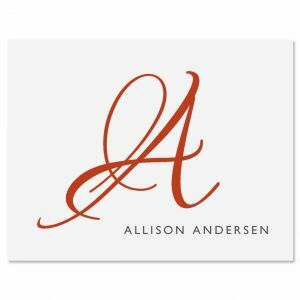 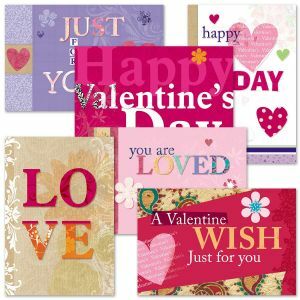 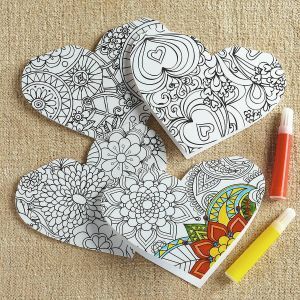 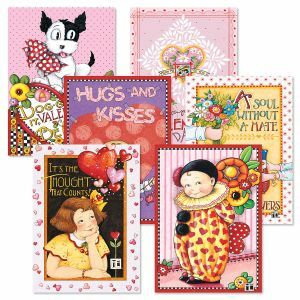 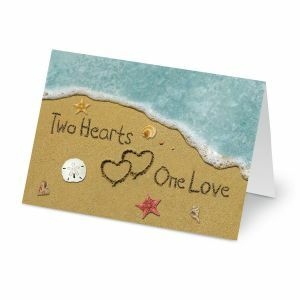 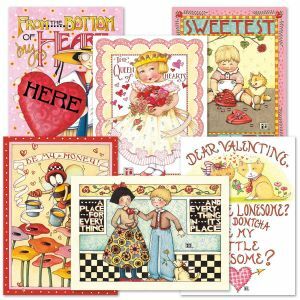 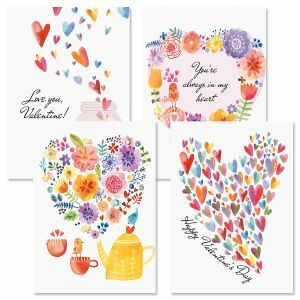 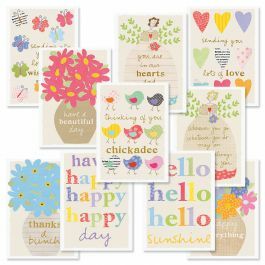 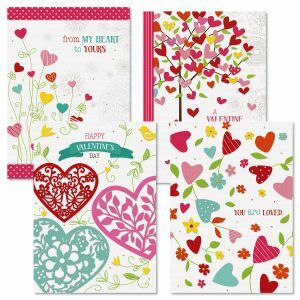 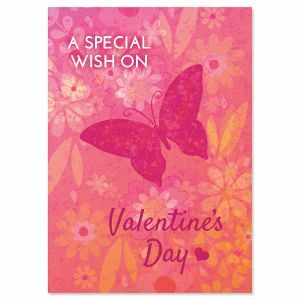 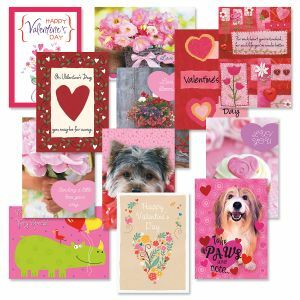 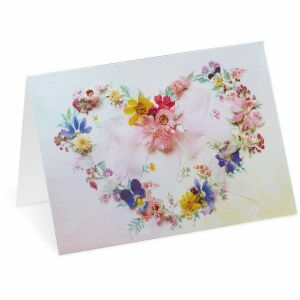 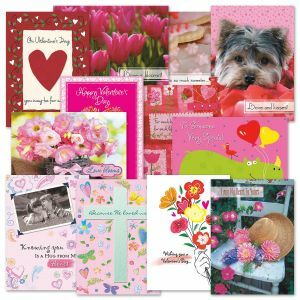 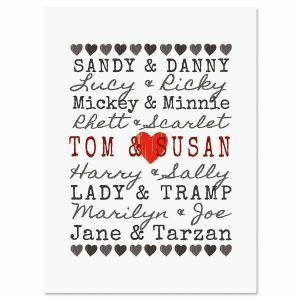 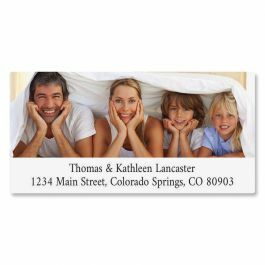 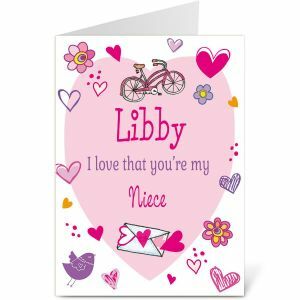 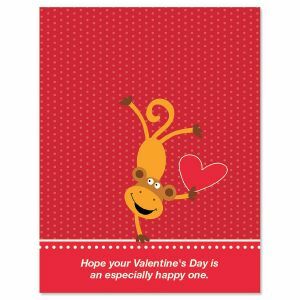 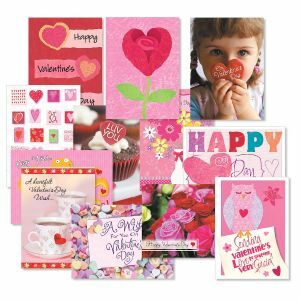 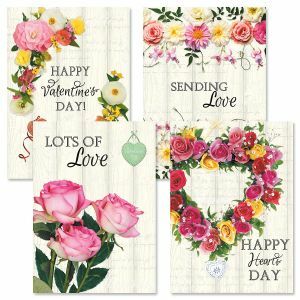 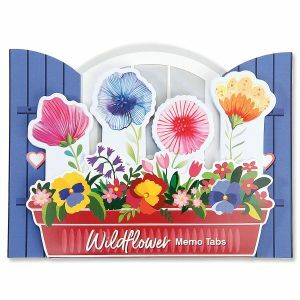 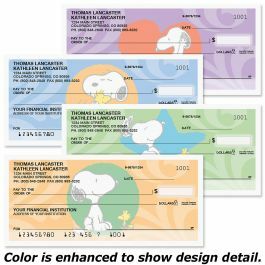 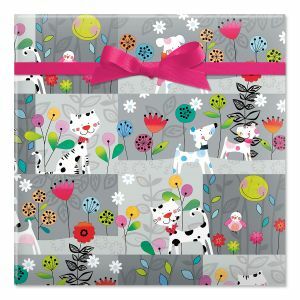 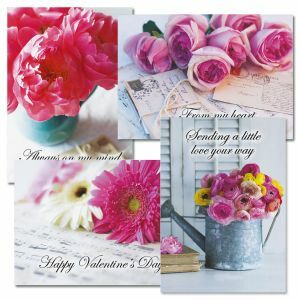 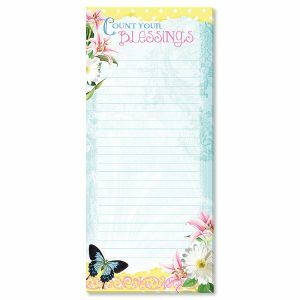 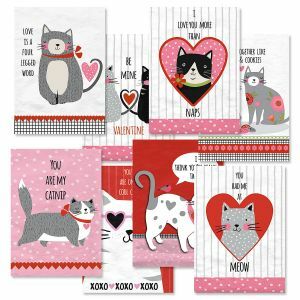 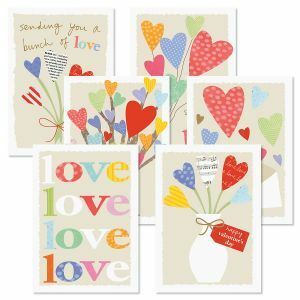 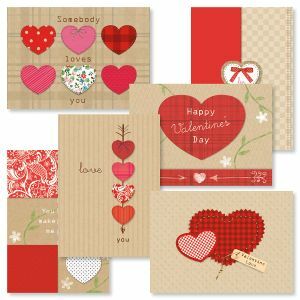 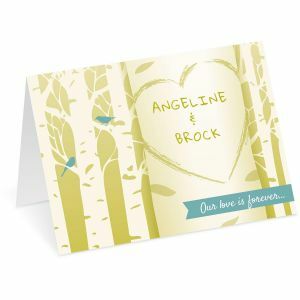 We offer a wide range of Valentine greetings, perfect to tell your kids and old friends that you are thinking of them. 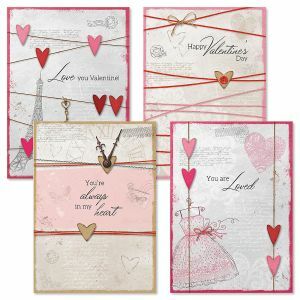 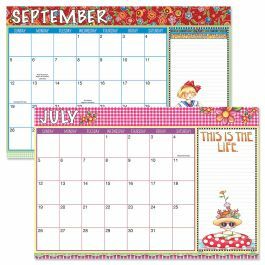 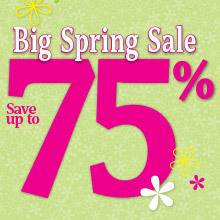 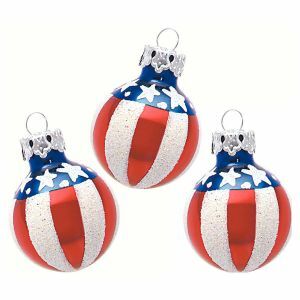 Value priced sets of 8 make Current the perfect place to shop. 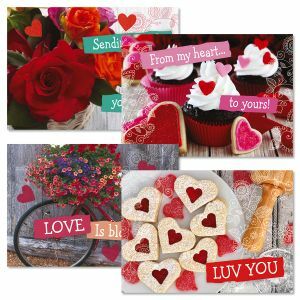 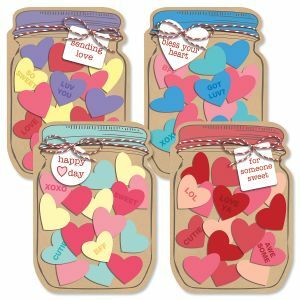 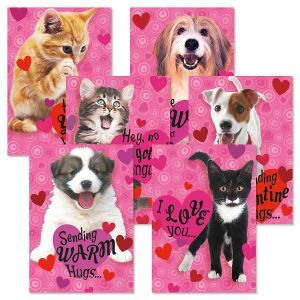 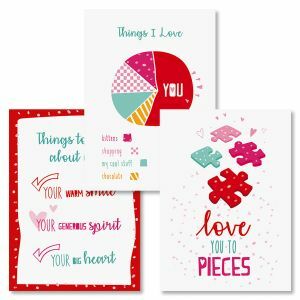 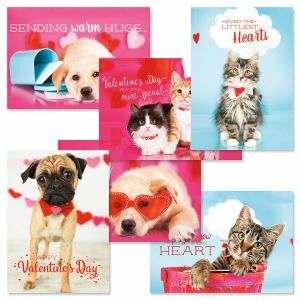 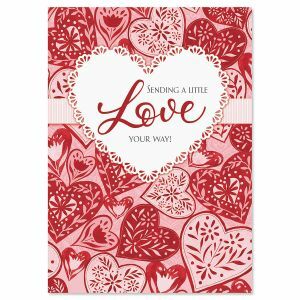 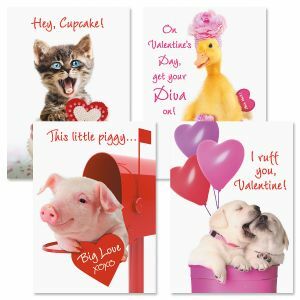 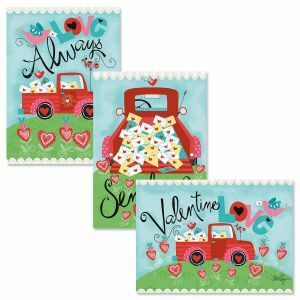 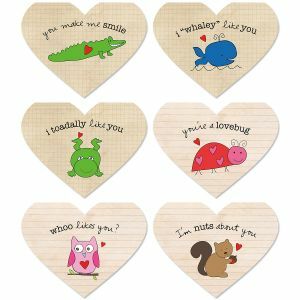 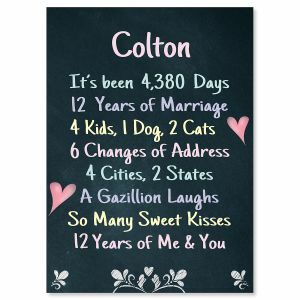 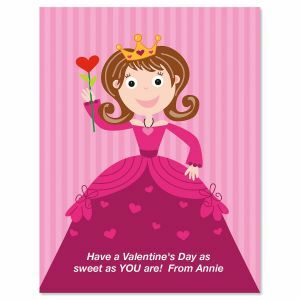 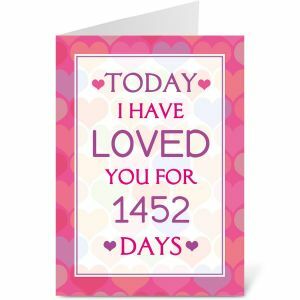 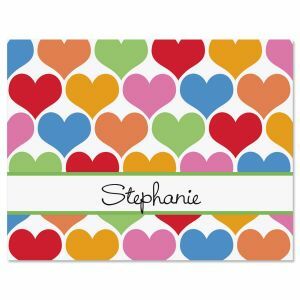 We even offer a variety of classroom valentines in unique and personalized designs.